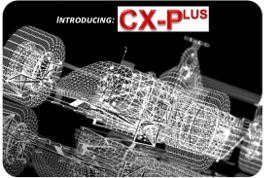 We are the official UK providers of CX-Plus Parts. The date has been set for the 2017 AMUG Conference which is to be held between 2-6 April next year. 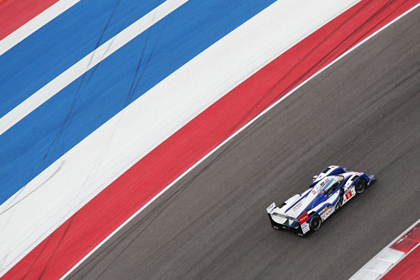 Andrew is proud to be listed as the AM Technologies (Non-Metals) Track Leader again this year and is looking forward to the attending this event once again. 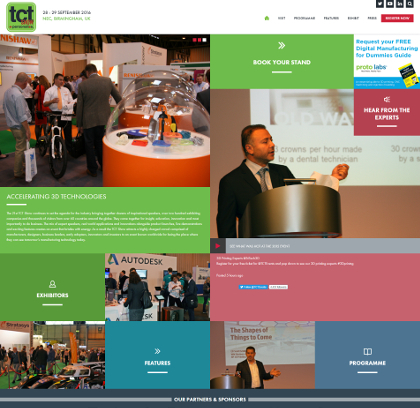 The TCT Show is one of the world's leading events dedicated to 3D printing, additive manufacturing and product development. 2016's show is being held at the NEC, Birmingham next month. AT 3D-SQUARED are exhibiting on stand G46 so if you're coming along, you're more than welcome to stop and say hello! 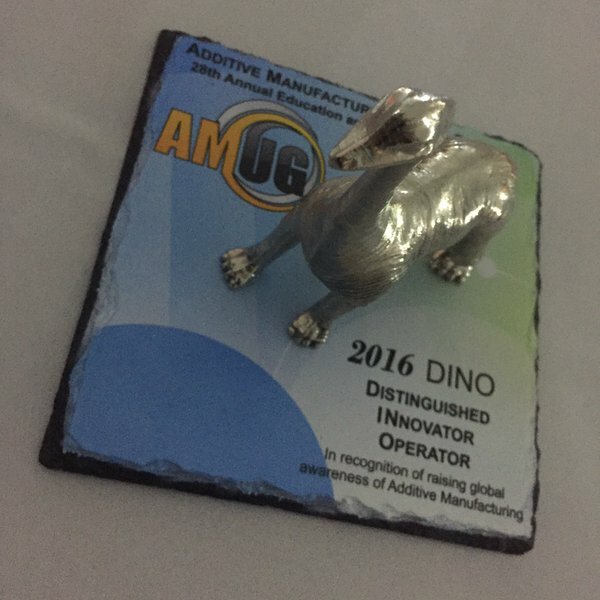 Andrew is thrilled and honoured to have received an AMUG 2016 DINO award (Distinguished INnovator Operator) in recognition of raising global awareness of Additive Manufacturing. Andrew is honoured to be the Track leader SLA at the AMUG Conference this year! 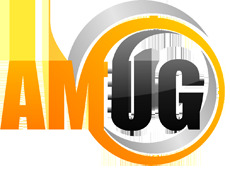 AMUG (Additive Manufacturing Users Group) educates and advances the uses and applications of additive manufacturing technologies. 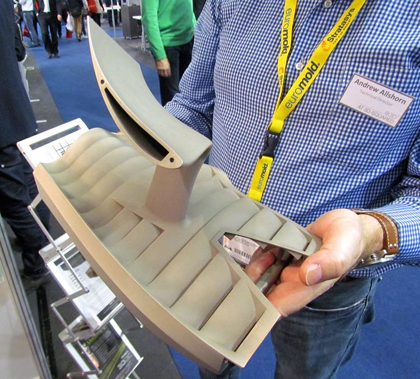 The annual event features an exhibition as well as a technical conference where industry leaders present fresh ideas and cost-effective solutions for additive manufacturing and 3D printing. 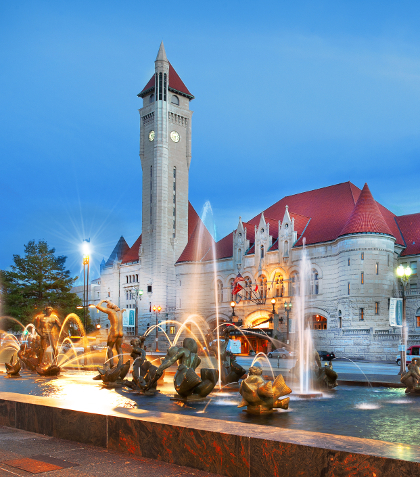 This year's conference is from April 3-7 at St Louis (Union Station), Missouri and will be packed with presentations, workshops, competitions, great food and good company. Powered by Materialise Build Processor & Machine Control Software, our Repair Service will take your existing technology and give it a second life. With real-time monitoring and automatic build preparation, your repaired machine will enable you to manage and optimize your 3D Printing process to its full potential. 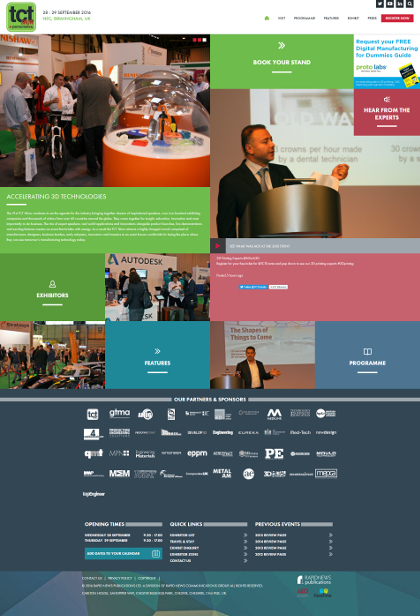 We will be attending the '3D Printshow 2015' which is held on 23rd - 25th May 2015 in London where we will be contributing with two presentations and sitting in on a materials panel. The aim of the show is to bring together the worlds top artists, engineers, architects, designers, and doctors, and illustrate their 3D printing work. 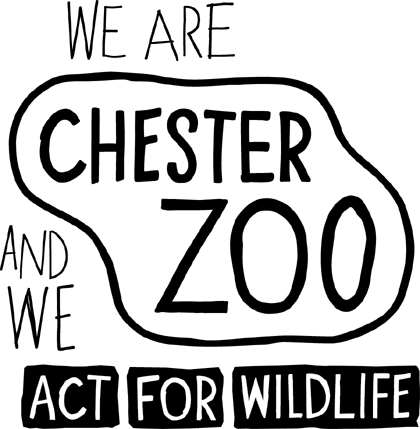 We are delighted to announce we are now a 'Corporate Supporter' of Chester Zoo and Act for Wildlife. 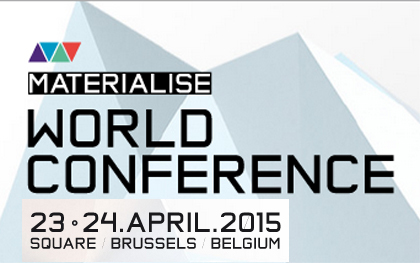 We will be attending the 'Materialise World Conference 2015' which is held on 23rd and 24th April 2015 in Brussels. The conference welcomes all the world's leading thinkers and doers involved in 3D printing, from clinical, to biomedical, to industrial, to consumer applications, to meet and exchange ideas of how 3D Printing can make a difference in their communities. Could Metal Plated 3D Prints Answer Your Needs? One of the most important properties of a 3D print is its strength. 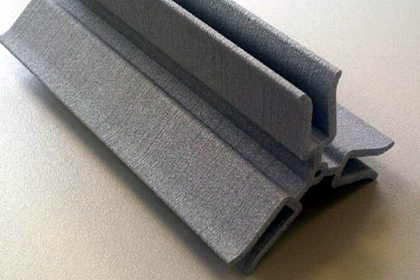 Unfortunately, many 3D printing processes produce great parts, but with limited strength. 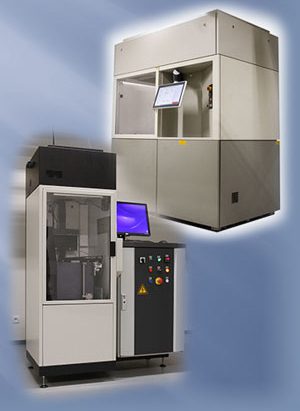 This constrains the use of some prints to controlled prototypes, artistic works or visual inspection. 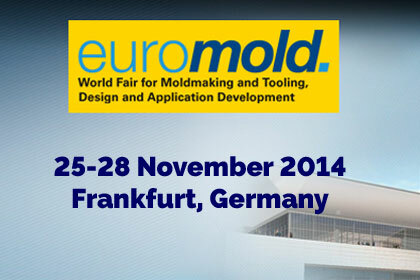 AT 3D-SQUARED Ltd will be exhibiting at the Euromold World Fair for Modelmaking and Tooling, Design and Application Development held in Frankfurt, Germany between 25th and 28th November 2014. Stand number 11.0/F115. 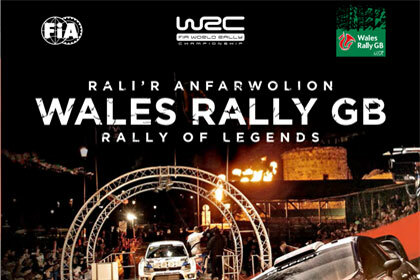 AT 3D-SQUARED and 3D-Parts Ltd will be exhibiting at the Wales Rally GB Industry Awareness STEM Event on 13th and 14th November 2014. We were delighted when students from the Department of Engineering at the University of Cambridge contacted us for assistance - they were required to develop a prototype part for their project 'Hive Aid'. The students created mock up examples and renders of what they required and we developed the prototype part from SLS Alumide. 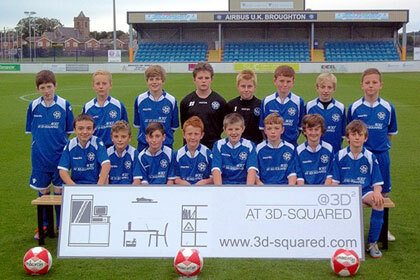 We are delighted to announce our renewal of sponsorship for the Airbus Football Academy Under 13's team for the forthcoming 2014/15 season.